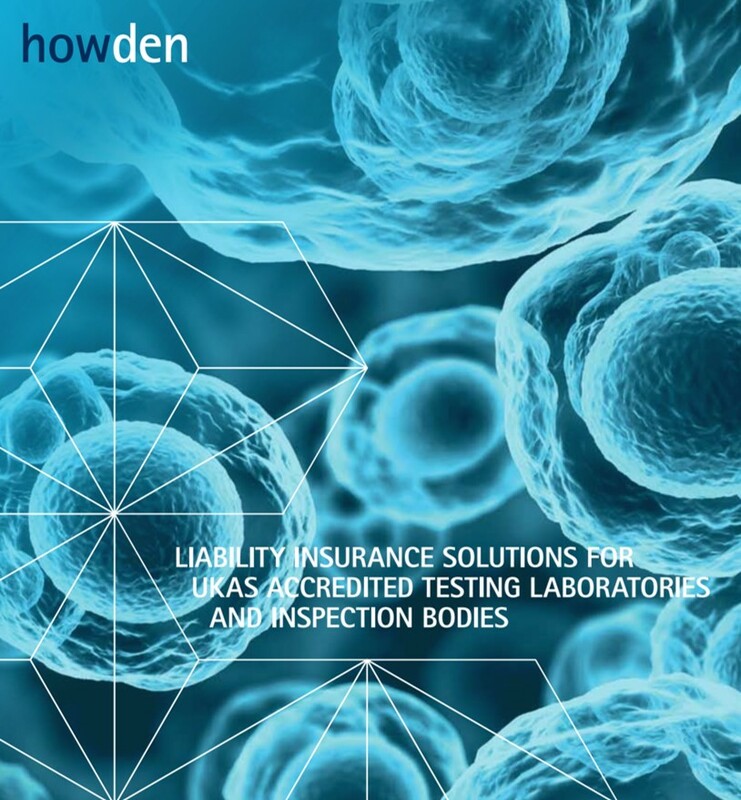 In the UK, Howden, an independent Lloyd’s broker, created a professional indemnity scheme for clients operating under accreditation, which helped it gain a full understanding of the client’s risk profile and so obtain more accurate pricing for the cover required. This scheme also provides insurers with access to new, potentially profitable, lines of revenue. Those with less long-tail exposure tend to be more willing to look at the riskier lines of business, but they are unlikely to proceed unless there is some tangible evidence that the sector under consideration has recognised quality standards. Accreditation provides this evidence.